Uttarakhand is better known as the land of Gods because of its highly magnificent beauty and serenity which attracts tourist from all around the world. Uttarakhand has a number of cities and hill stations which will excite you and give you the opportunity to travel in some of the most beautiful places in India. 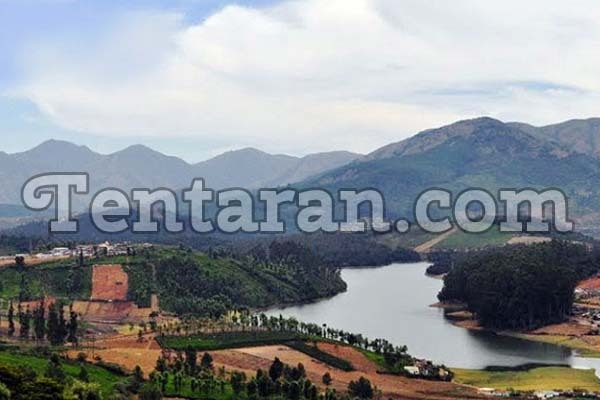 Here is a list of some cities which you just cannot miss while on a tour to Uttarakhand. 1. 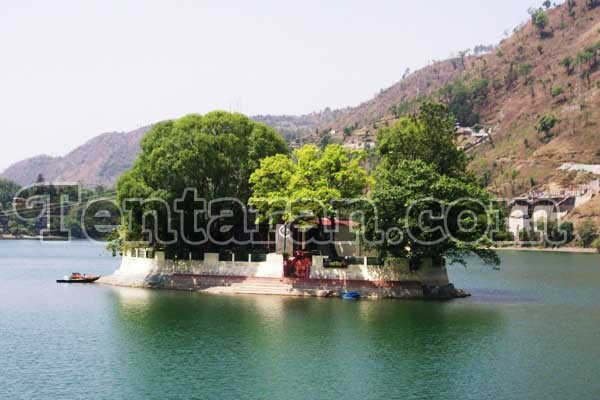 Bhimtal– Bhimtal is one of the most beautiful hill stations of Uttarakhand which is popular for its pleasant weather all year round. 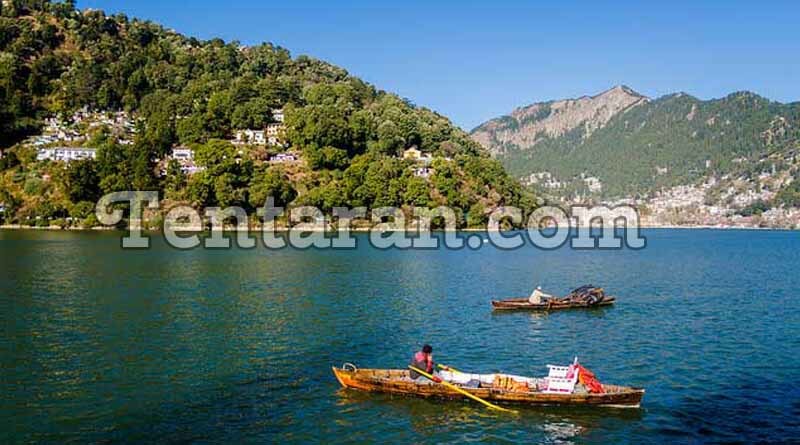 Located near Nainital, Bhimtal has beautiful hills and an entire lake along with greenery all around it. Boating is one of the most loved activities of Bhimtal which is calm and serene and you could also go for rock climbing. 3.Mussoorie- Situated at a distance of 34 km from Dehradun, Mussoorie is one of the most enchanting hill stations of Uttarakhand. Roaming around with your loved ones on the mall road while enjoying the cool and lovely weather could be one of the best and most relaxed experiences of your life. 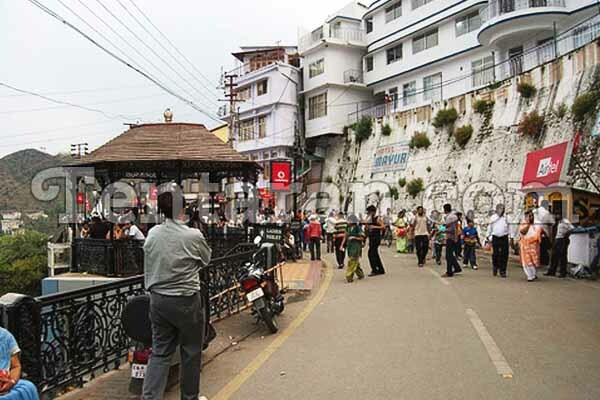 5.Lansdowne– Lansdowne is not that type of a hill station where you will get to indulge in a number of activities including adventurous and spiritual. Lansdowne has a beautiful view of Mount Kedarnath and Chaukambha, which when has snow all over it, looks simply breathtaking. 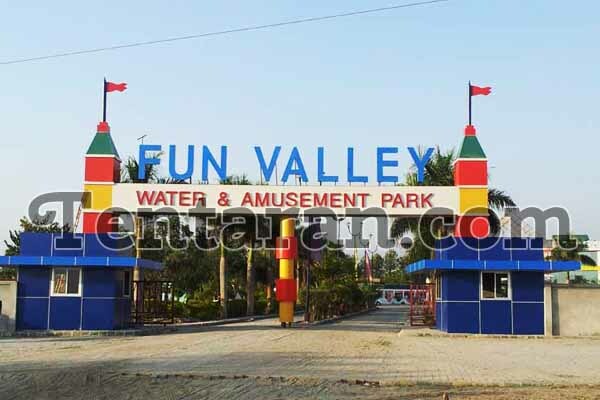 The place is laced with natural greenery, fewer crowds and the bird’s paradise to keep you fresh and relaxed. 6.Ranikhet– Ranikhet, also known as the flowers paradise, has stunning trekking trails. The place is a must visit for all adventure lovers where you could enjoy trekking, paragliding, and airy safari. If you are a religious soul, then Ranikhet could quench your religious thirst as well. 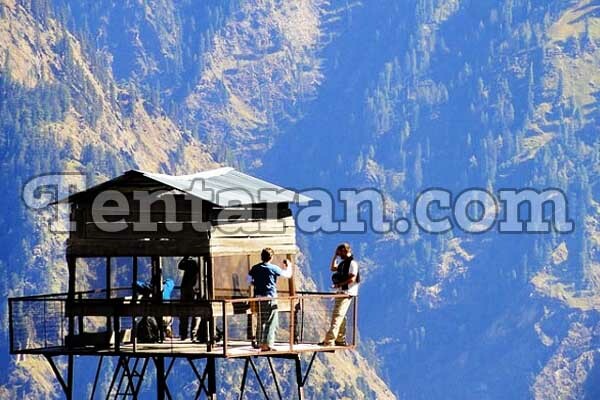 7.Auli- Auli has some of the most breathtaking views that you will ever come across. It is a paradise for all the adventure lovers who are travelling in Uttarakhand. The view of the magnificent Himalayas laced with snow and the whole hill station laced covered in beautiful snow could be great for all skiing freaks. Uttarakhand could be one of your most loved trips so plan it soon and let the land of gods take over your heart and soul.